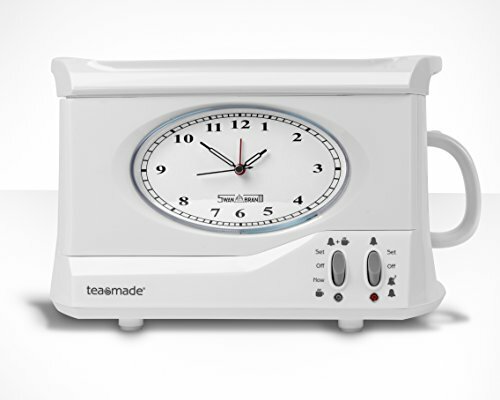 There’s no better way to start the morning than with a steaming mug of tea. 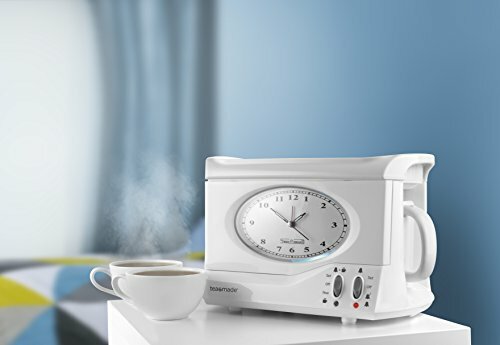 Legendary British housewares brand Swan knows this, which is why they’ve updated its iconic Teasmade appliance and brought it in to the here and now. 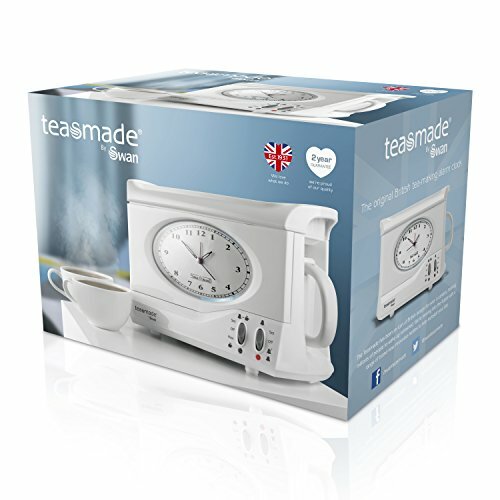 Featuring a revised sleek and sophisticated design but maintaining the aesthetics that made it so popular upon its inception, the Swan Teasmade is not only a stylish addition to the bedroom but multi-functional too. 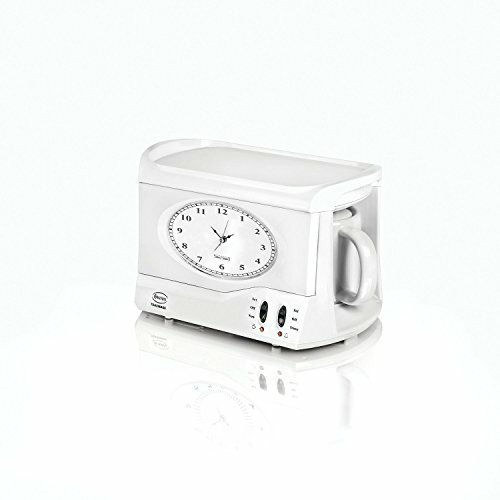 Never over-sleep again thanks to the built-in alarm.Tea maker and alarm clock all in one!